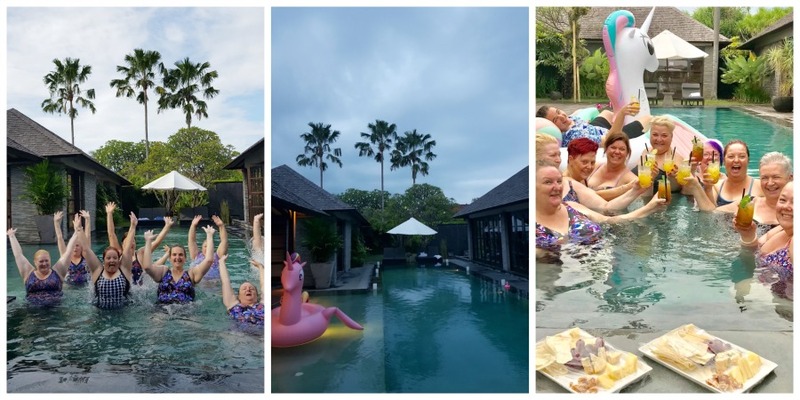 Some ladies want to travel but they want to do it safely and with a group of other ladies so last year I started hosting getaways, it’s such a pleasure to host these little getaways and I always come away with new friends, new insights and many lessons….and a whole lotta shopping! This trip was no different, in fact I have labelled it ‘The tour of the handbag‘ because I came home with, wait for it…ten handbags! Well technically one was a travel bag I had made for thee huz but yup, I am now ‘the bag lady’. This trip was a little different as I stayed on an extra week on my own to work and write, something I thought I would love more than I did. Turns out I missed my husband and what I really need after hosting is a few days to digest and process the tour and not throw myself into more work. Lesson learned. Where we stayed in Bali. Ok, would you like to see some pics of the tour? Thought you might. 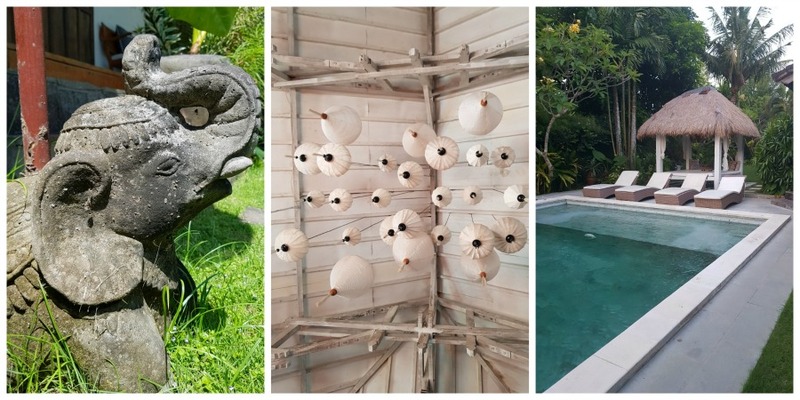 We stay at Peppers Villas in Seminyak and hire two five villa compounds. 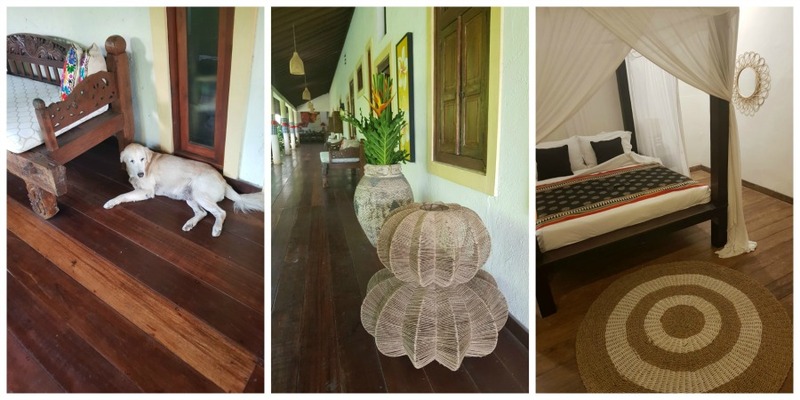 Each compound is gated with a main living/dining/kitchen villa, a private pool and 5 separate villas that sleep six (one is a twin). Each villa can be locked and has everything you need to make for a comfy stay. Five star in a third world country is very humbling. The first night started with some ‘in Villa shopping’ with Ira and Marco from My Shop Bali Collection visiting us. If you would like to visit My Shop Bali Collection they are located at Padma Utara St opposite the Camakilla Hotel in Legian. 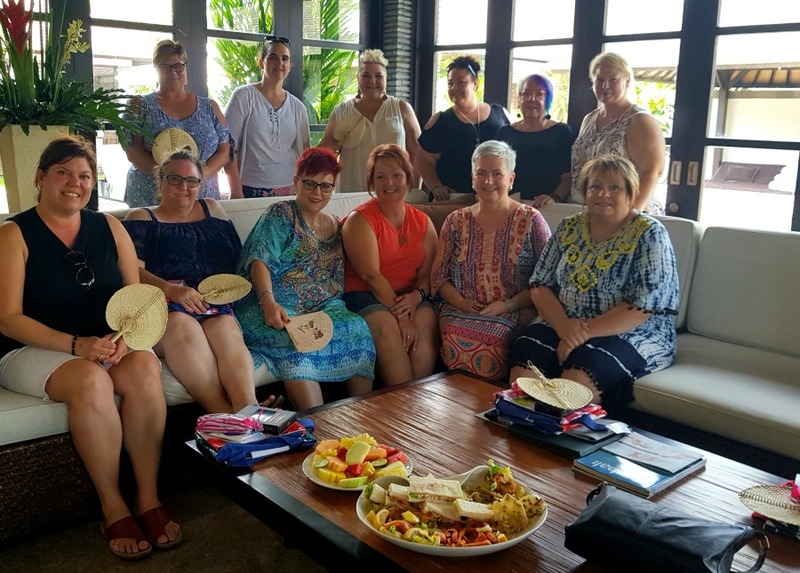 The ladies all shopped up a storm buying and ordering custom leather goods followed by an in Villa BBQ experience, such a fab way to spend time with the ladies and get to know them. Oh, and the food was sooo good too. Day two was a shopping trip to ‘Divine Diva’, they specialize in larger sizes and nothing was too much trouble. The staff were outstanding in their service and all ladies walked away with some goodies. 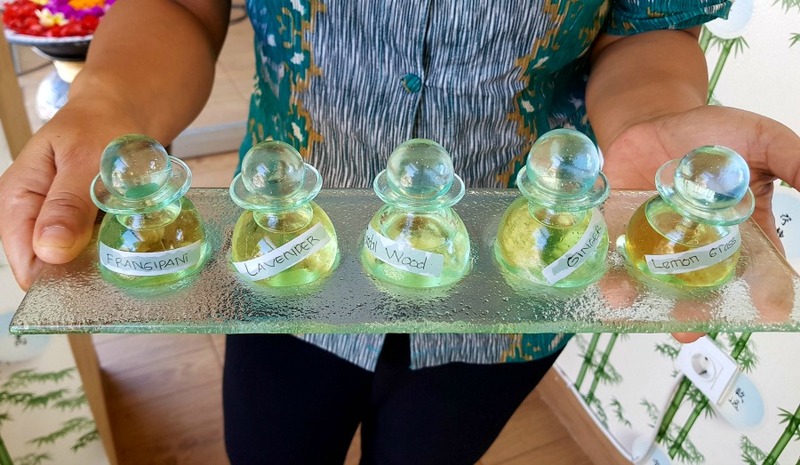 If you would like to visit Divine Diva they now have three locations. The store we visited was at Jalan Laksmana 1A Oberi/Seminyak open 9am -8pm, a new store at Jin Raya Seminyak No.34 open 9am-9pm and also JI. Danau Tamblingan No.67 Sanur. After the morning excitement it was time for a swim and in villa lunch, so much yum in my tummy! We followed this up with two an half hours at the Peppers day spa, there is nothing like a Bali spa experience. Can. Not. 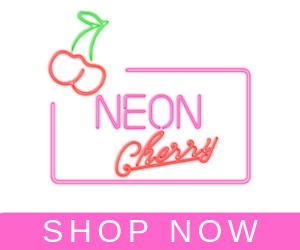 Get. Enough! 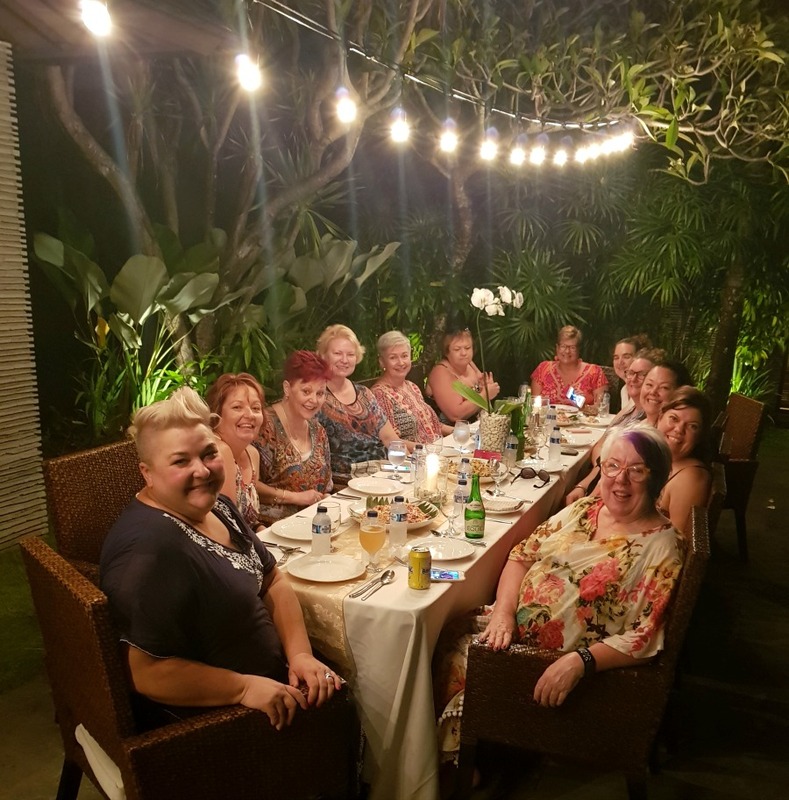 The evening was free to do our own thing and while the ladies broke off into groups for dinner I headed out to see my friend Mel who hosts Pineapple Villa Tours. 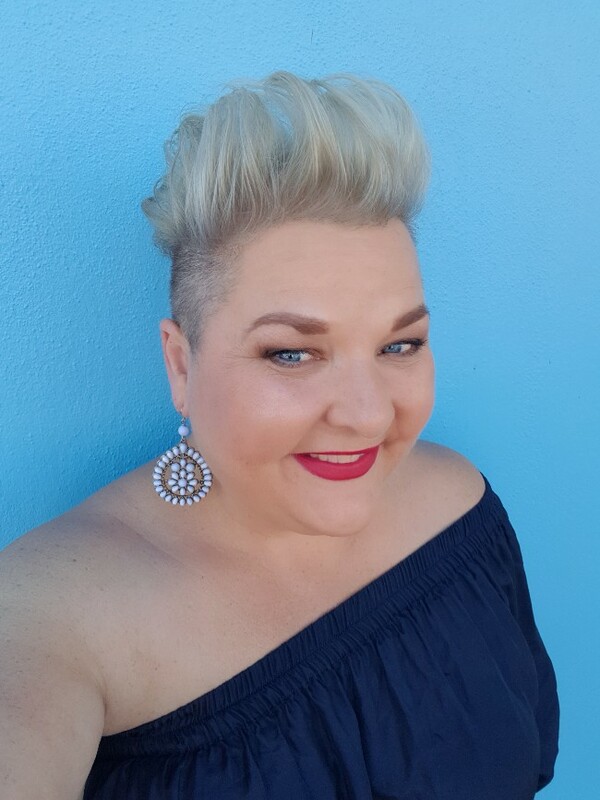 We had planned to catch up for dinner the following week but she messaged to see if I had time to pop in and surprise one of her tour guests who is a keen Styling Curvy follower. Well, isn’t Mel the hostess with the mostest, delivering an attendees fave blogger. Thanks Mel, I had a lovely couple of hours together and the Mojito was pretty amazing too! Time to shop in Bali. 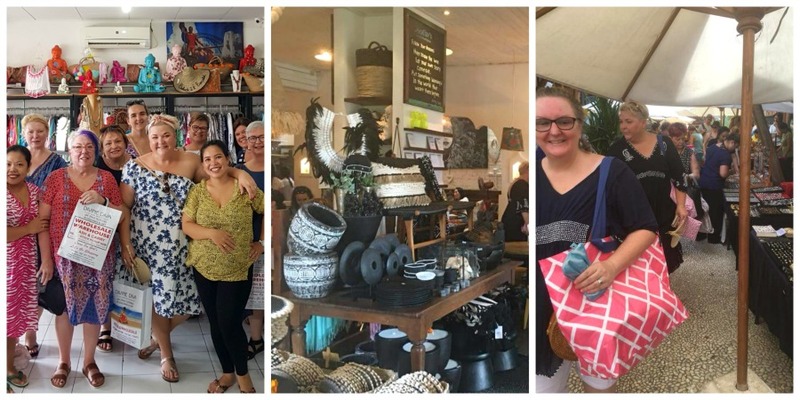 Day three of the tour is shopping day, after a leisurely breakfast we board our buses and head out to Canguu for a spot of market and store shopping followed by some shopping back in Seminyak. 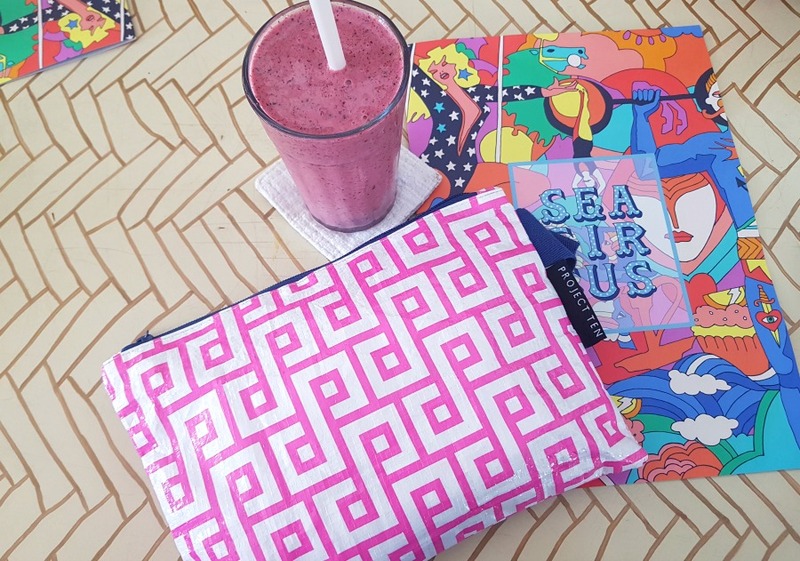 Look, not everything about this day went to plan and the fall I had in a car park (down like a sack of spuds) really threw me but after a refreshing juice at Bungalow Living I was back on track and ready to relax into some retail therapy. 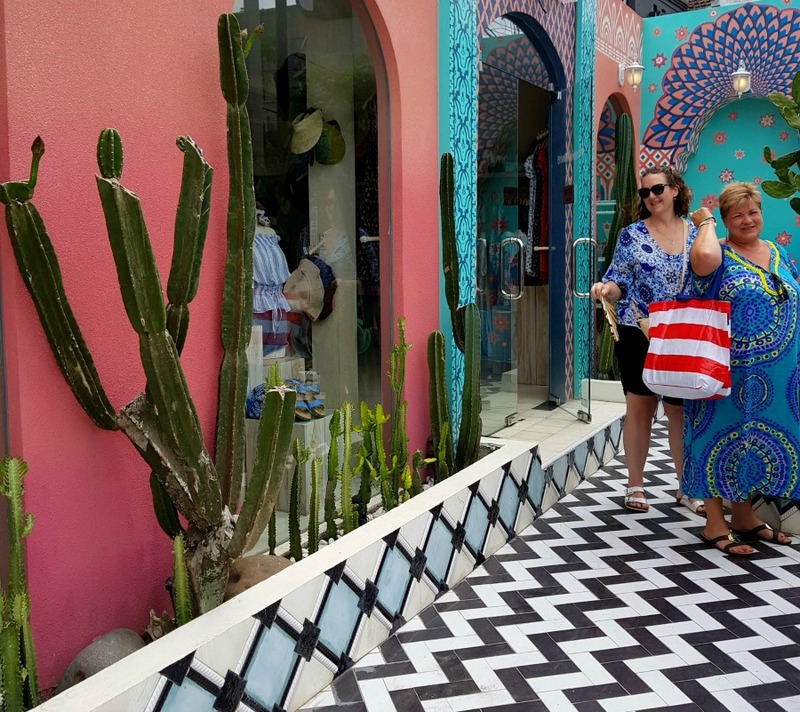 On this shopping day we visited Love Anchor Markets, Jungle Trader, Mimpi Manis, Bungalow Living, The White Peacock and Asia Silver. We had planned to see a couple of more stores but due to some traffic hold ups thanks to ceremonies and time delays (some women really like to shop) we called it quits a little early and headed back to the Villas. 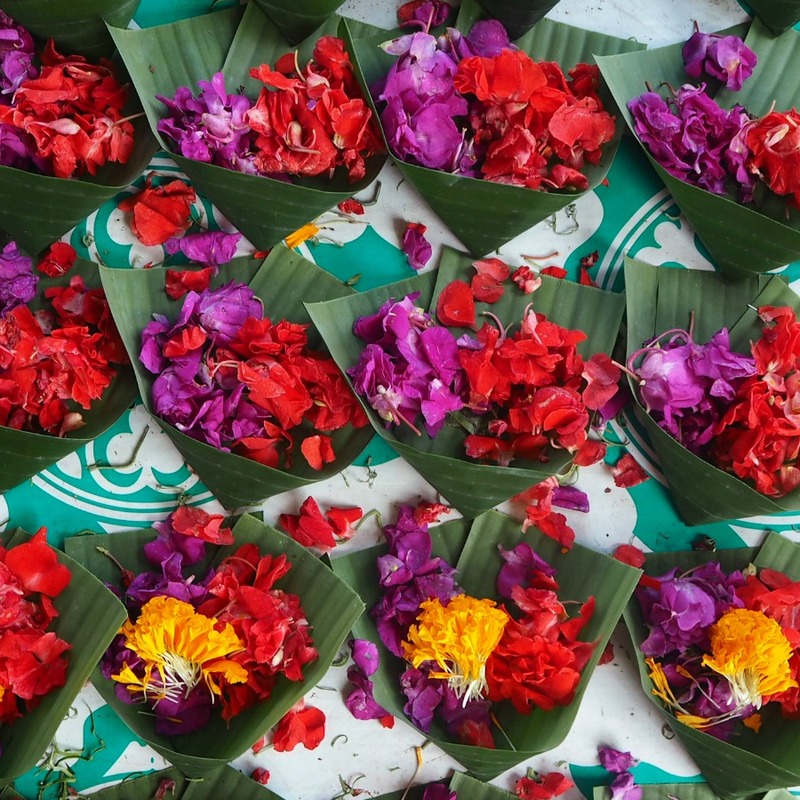 One thing you should know about Bali is everyone runs on Bali time (a little slower) and the traffic can be chaotic so even the best laid plans will always come undone a little. Some ladies didn’t cope well with the traffic and delays (hello ceremonies) but my advice is ‘just go with it’. I always say come to Bali with an open heart, an open mind and zero expectations and you will be rewarded with a fabulous holiday. After a very full day of shopping it was time for ‘sippers and dippers’ (cocktails and snacks) in the pool. Let me tell you the passion-fruit Mojitos went down a treat! Dinner was at one of my favorite restaurants, Batik. Located mid way along Jalan Kaya Aya Batik serves a mix of well priced Vietnamese, Indonesian and Thai cuisine with a cocktail list you will want to work your way through. The decor is a nod to Colonial Asian and makes my heart skip a beat every time I step foot in the main entrance. The staff are all dressed in beautiful batik uniforms and know a thing or two about attentive and friendly service. I always head here for a Nasi Goreng lunch and a dinner, do yourself a favor and pop in if you are ever in Bali. The front deck is also a nice spot for an afternoon iced tea and a spot of people watching. 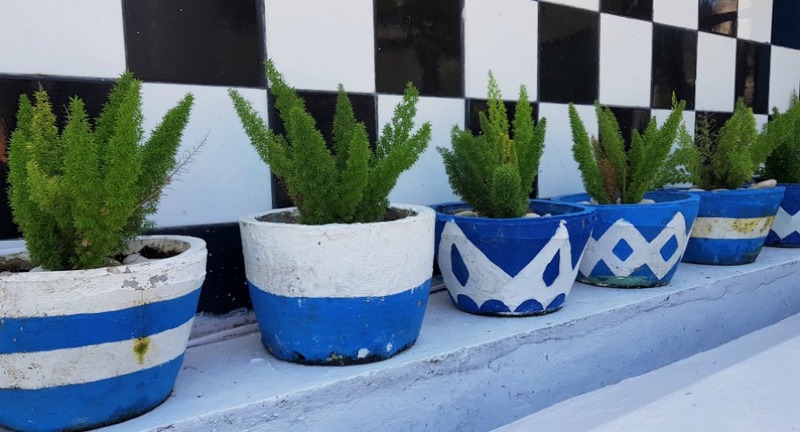 Day four of tour started with some more in Villa shopping followed by a quick visit to Kim Soo home-wares and a cuppa at Sea Circus cafe, both favorites and next door to each other, very handy. If you ever get to Sea Circus try the fish tacos, you won’t regret it. Then it was back to the villa to change for high tea at Biku restaurant. I asked all the ladies to wear white and thankfully they obliged, how amazing do they all look. Biku is located at JI. 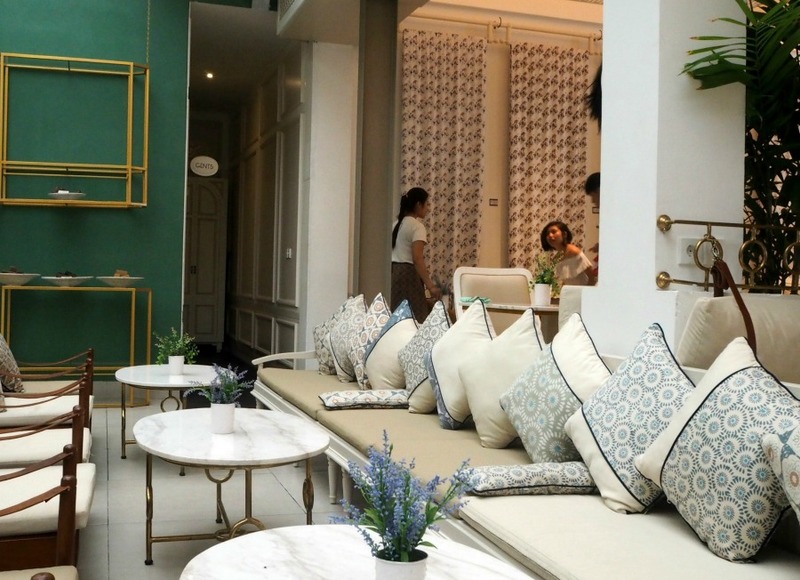 Petitenget no 888 Seminyak and is a tearoom, restaurant, lounge and gift store all rolled into one. The service is incredible, food is tasty and it oozes charm and character….I love it there. 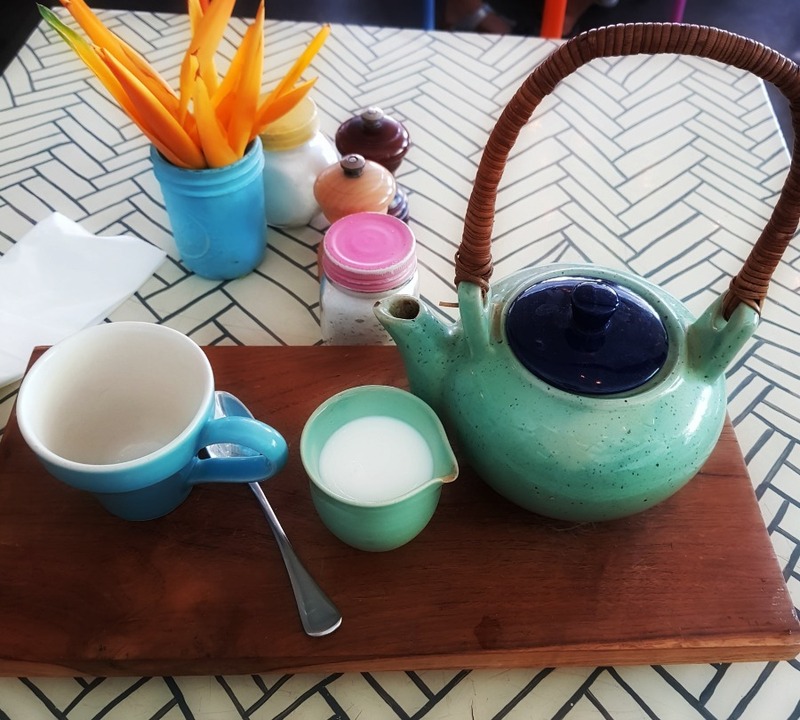 They serve breakfast lunch and dinner, are well known for a large selection of teas and do a fabulous high tea, choose from a traditional or Asian high tea. For thee record I do the Asian high tea every time. As with most other restaurants and cafes in Bali they also cater for gluten free. Oh and the owner Asri is an Aussie who married a Bali Prince, royalty! She is the loveliest and is there most days keeping an eye on everything. I popped back to Biku on Easter Friday for lunch and tarot reading. You can book in for a tarot reading, fifteen minutes for fifteen dollars…to be honest mine was too generalised for me to be a believer but some people swear by them. I also visited again on Easter Sunday to enjoy lunch with another Aussie woman, Fiona and her delightful adopted Balinese sons, a wonderful experience and I love that we can make friends anywhere in the world. The last night on tour was mind blowing. 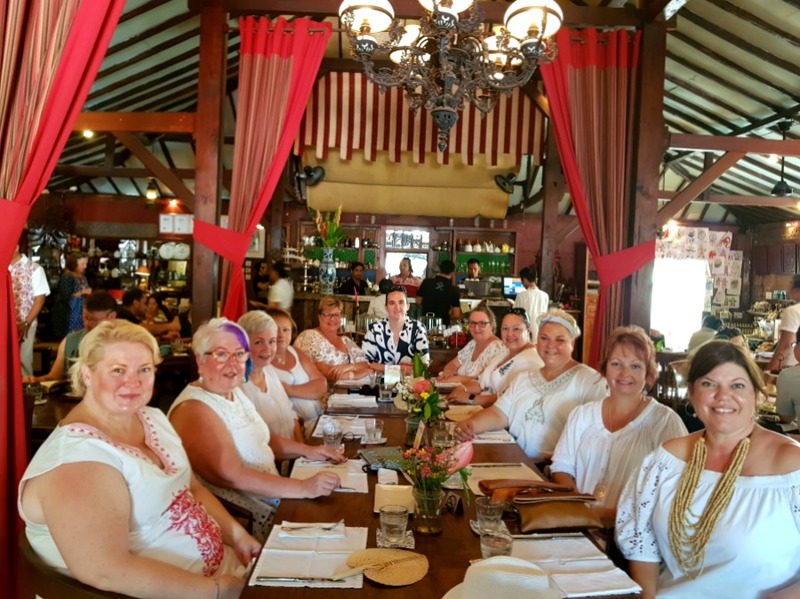 Some ladies headed to Ku De Ta restaurant and bar while seven of us hired private transport and booked dinner at Rock Bar and Restaurant. This was about forty minutes away from Seminyak but well worth the hike. 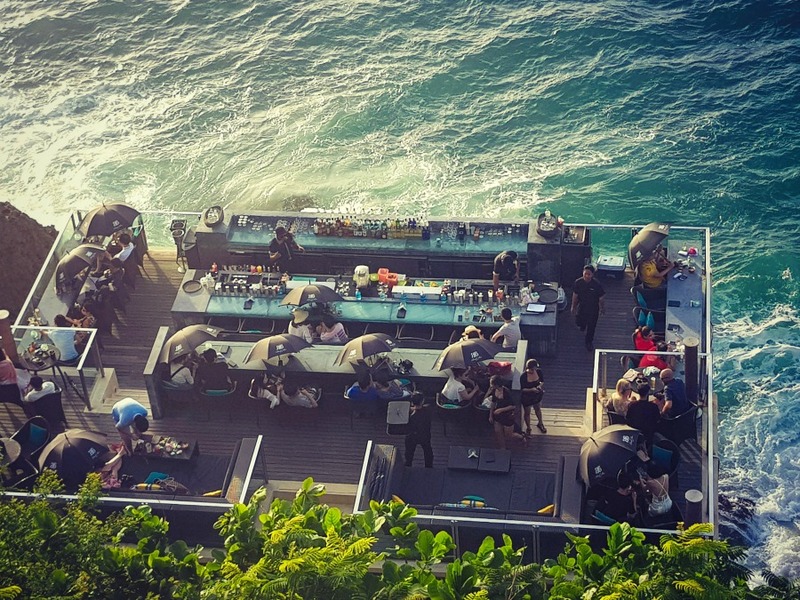 Located at AYANA Resort JI Karang Sejhatera Jimbareen, the bar and restaurant is perched atop a cliff fourteen metres above the Indian Ocean. The bar is accessible via the cliff side inclinator, think Willy Wonka’s glass elevator going down a cliff face! Its fancy, glamorous and has a distinctive exclusive vibe. The sunset is considered among one of the best (I still think Henley Beach In Adelaide is the best sunset) and we enjoyed some seriously amazing cocktails while we watched dozens of traditional fishing boats come in to shore against the sunset and grooved to the tunes pumped out by the live DJ. After a few hours it was time for dinner, seriously a night I will ever forget as I dined and took in the views of crashing waves in the moonlight. Thankyou to the girls for insisting I attend, the company and conversation was special and it truly was a highlight for me. 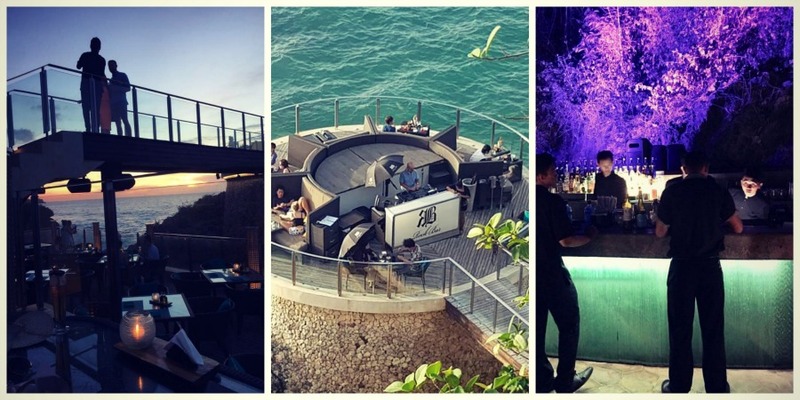 The dress code for Rock Bar is smart with no singlets, thongs or beer slogan tees allowed. Wear a blingy kaftan, take a hand fan and plenty of money for cocktails (pricey but amazing) and you will fit right in. The food is mostly Mediterranean and caters for vegan and gluten free requirements. Day five of tour is where we do last minute shopping, receive deliveries of orders, enjoy some last minute day spa action and say goodbye. We always have one villa until 6pm so for the ladies with later flights the afternoon is usually spent in the pool chatting and taking delivery of cocktails and club sandwiches, such a wonderfully relaxing way to end a holiday. Once I had seen the last attendee off it was time for me to head to my new ‘home away from home’ for the next five days. I stayed at Villa Karisa located at JI. Drupadi No. 100x Seminyak. This villa style hotel is located close to the heart of Seminyak and is close to the beach, restaurants and shopping. It’s quiet and the owners dog ‘Leila’ took a shine to me and kept me company often tapping on my door to take refuge in my air conditioned room. Smart dog! The rooms are decorated in contemporary Balinese style and offered all I needed. My room was right near the kush gardens and a few steps from the pool. Very nice indeed. There is a small restaurant on site which I did eat at a couple of times but preferred to head out to my fave cafes and try some local street Warungs. 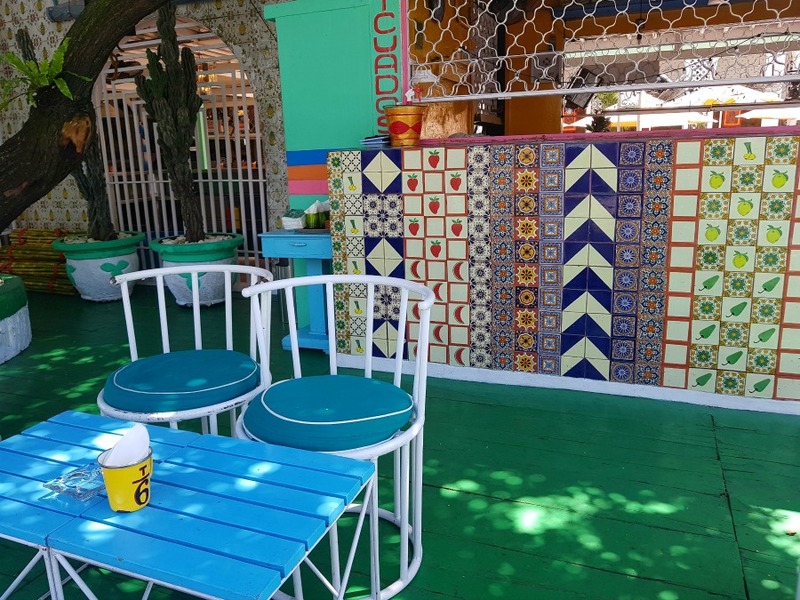 One of my favourites was Warung Leka Leka, located at JI. Drupadi No.900 Seminyak just a short stroll for me. I could enjoy a Nasi Goreng, bowl of fries and a beer for under ten dollars…crazy I know and so tasty! My days were spent writing, visiting cafes, a little shopping and lots of massages and day spa action. I thought I would get more writing done than I did but all in all I am happy with how the time went. I enjoyed some special experiences, had wonderful conversations and got clear on what is important in life to me. My little tours would not be possible without the help of Invigorate YouTravel. 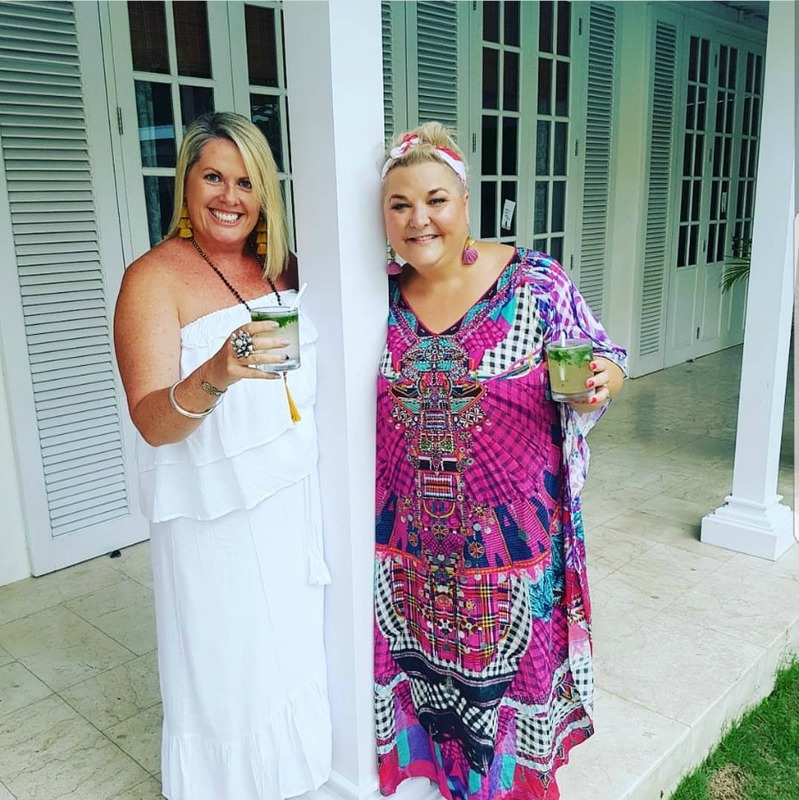 Kellie and Julie help me to put the package together,handle all the money and logistics, link up with our Bali tour company and even help book airfares and extra nights for the attendees. If you ever need a holiday put together including group packages give them a call. Thanks also to my tour product gift sponsors who kindly donated goodies for all tour attendees. Big thanks to Curvy Swimwear for the cossies (perfect for the pool cocktail sessions and aqua aerobics), Adrift for gifting each attendee a kaftan, VANI-T for the fibre lash packs, LaJoie Skin for the Calmmé cream (lifesaver for sweaty bits), Project Ten for the totes and shopping pouches…so handy for carrying receipts and documents and our shopping. I truly am grateful and thankful to the labels I partner with who jump onboard and support these tours. 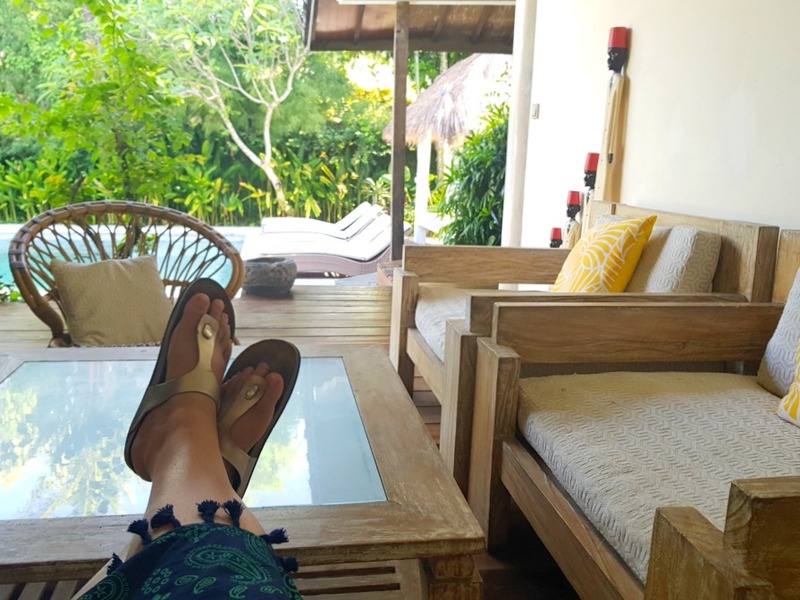 Phew, that was a mammoth post to write and I still feel like I only scratched the surface, I guess the best way to experience Bali is to stay there. I have received LOADS of enquiries asking when my next tour is and how to book. 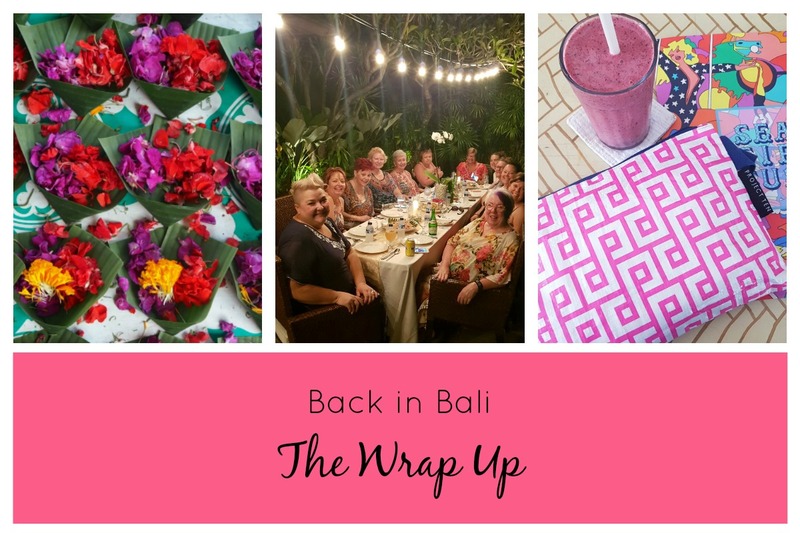 I am hosting another tour to Bali in August 2018 which is already sold out. Currently I haven’t planned another Bali tour but can tell you that in 2019 (next year) there will be an Adelaide tour and Bali tour, please stay tuned. I hope this post is helpful, please add any Bali tips or questions in the comments below. Let me know if you have travel planned or where your dream destination is…who know I may just host there. What a great informative read. Seriously can’t wait for the August Bali retreat !!! Looks amazing! Can’t wait till August! Yes Kuta is like that, you need to be quite firm with them. So lovely to read. Your trip sounds fantastic. I would dearly love to tag along. Maybe one day. Oh I really hope to make that Adelaide tour next year, can’t do Bali till my immune system is up to scratch, so I hope you will still be doing them in 2020. It sounds amazing and just being with you and your high energy and join DE vivre would be incredible. Beautifully written Jen, you did an amazing account of your trip, Thankyou.